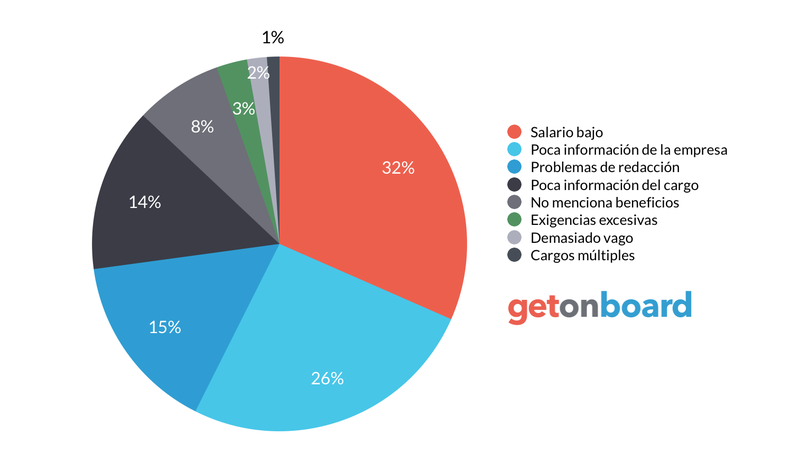 We’re a globally distributed development shop with offices in Buenos Aires and Mendoza. We have a tight knit team of passionate developers, many of whom have been working together since 2008. We thrive on solving challenging coding issues through working in a team environment, which means there’s always a chance that we may solve a project roadblock over a late night beer at the local bar. Our team dynamic is one of our strongest assets. We work well together and never shy away from helping a co-worker resolve an issue. We get excited about coding and we spend a majority of our time inside, and outside, of work together so we never stop discussing new techniques and challenging each other to get better. A couple of times a month we enjoy going out to various places in Palermo to have a few drinks some great food and celebrate a hard weeks work. Deviget is not currently looking for talents. Interested in working in Deviget? Follow Deviget in Get on Board and we'll notify you when new jobs are published.